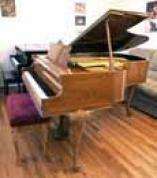 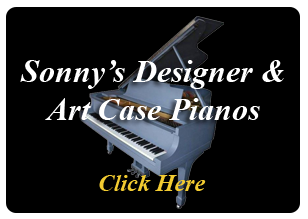 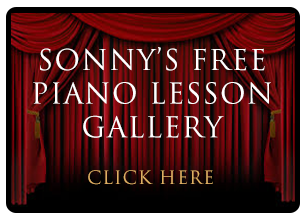 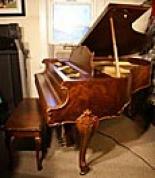 Beautiful art case pianos from Sonny's Pianos Collection through the years. 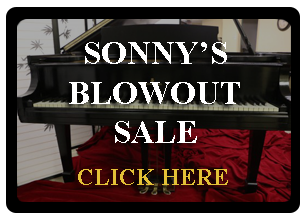 Includes totally unique one of a kind pianos that came and went through Sonny's Pianos Warehouse. 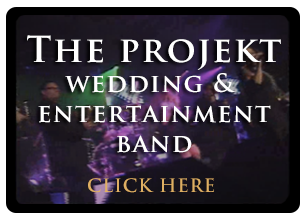 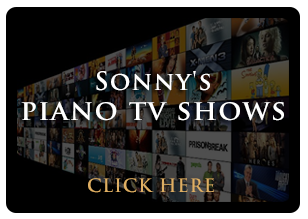 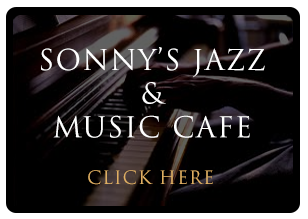 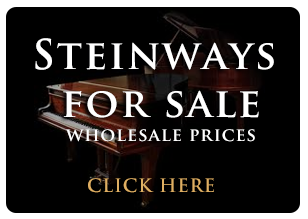 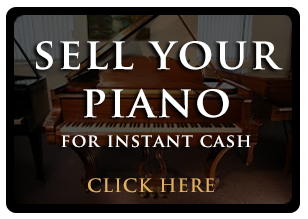 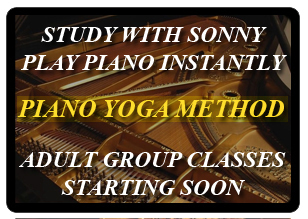 A must see if you like pianos.